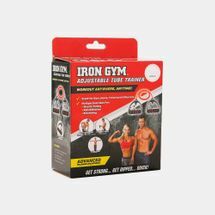 Get your sweat on with the Sun & Sand Sports range of Iron Gym fitness equipment and start working out at home in no time. 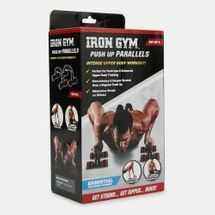 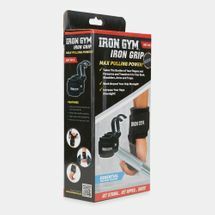 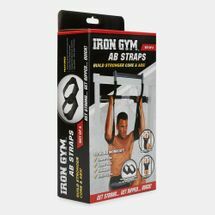 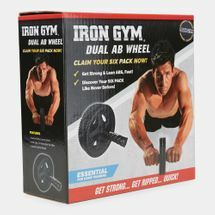 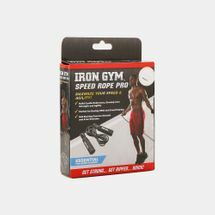 With fitness gear that is easily assembled and crafted to crush your daily goals, Iron Gym puts a spin on traditional calisthenics, providing you with greater resistance and raw power with every workout. 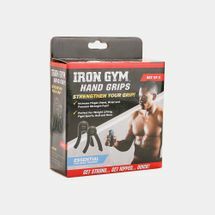 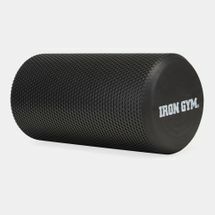 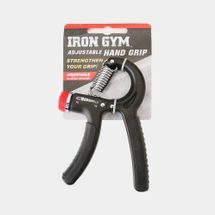 Browse the latest range from Iron Gym and shop online with us today. 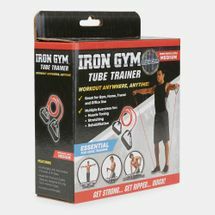 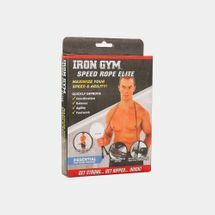 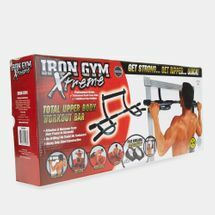 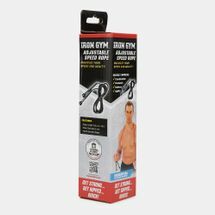 The Iron Gym is a multi-function strength training device that promises to sculpt your upper body through chin ups, pull ups, and abdominal work. 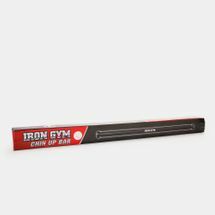 And that’s just while this versatile pull up bar is hanging high on your doorframe. 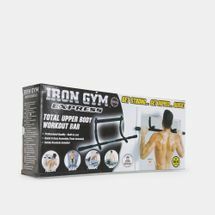 Move the Iron Gym Total Upper Body Workout Bar down to the ground and you can use it to perform dips to work your triceps, pushups to work your biceps and chest, and sit ups to hit your abs. 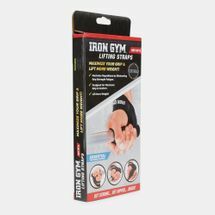 Iron Gym has made one of the most famous pull up bars on the market, and with good reason. 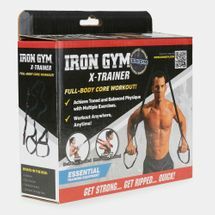 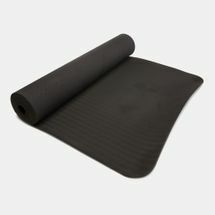 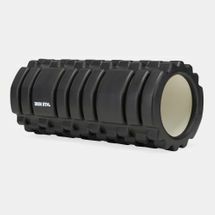 It’s crafted to be used and abused while providing excellent, bodyweight-only exercises. 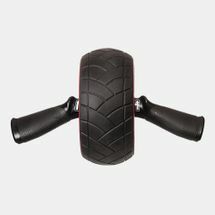 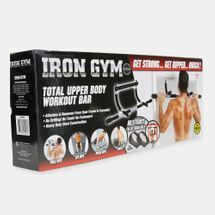 The Iron Gym Total Upper Body Workout Bar is highly durable and strong. 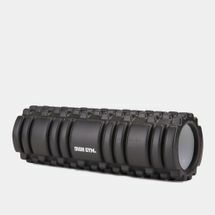 But the best part is that it can be moved around without permanently fastening it to anything. 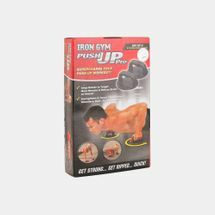 Start your online shopping journey with us today, and have your order delivered right to your doorstep in Kuwait City and all over Kuwait.